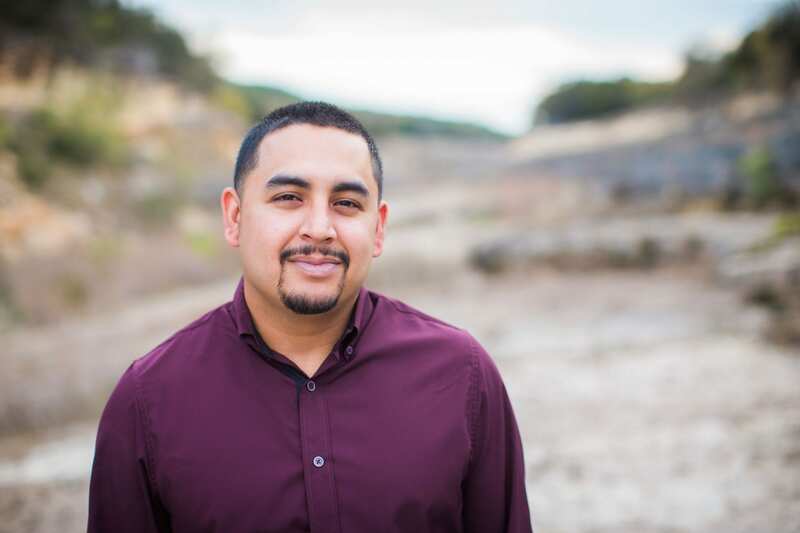 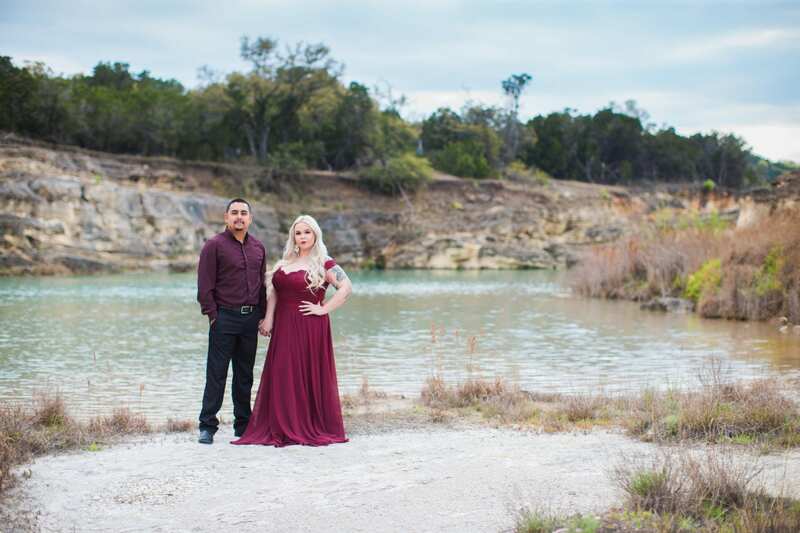 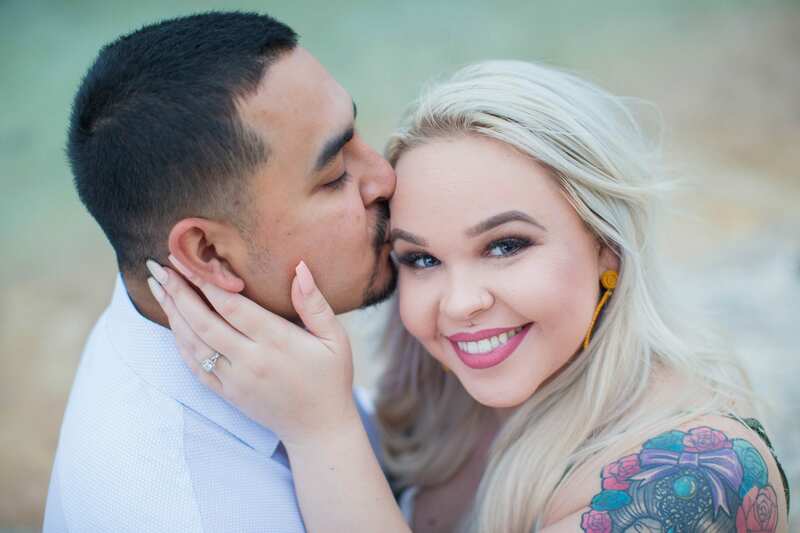 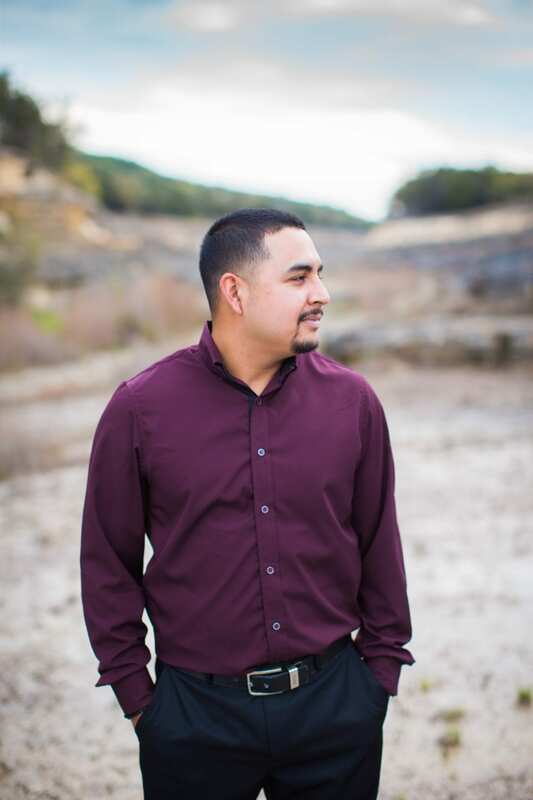 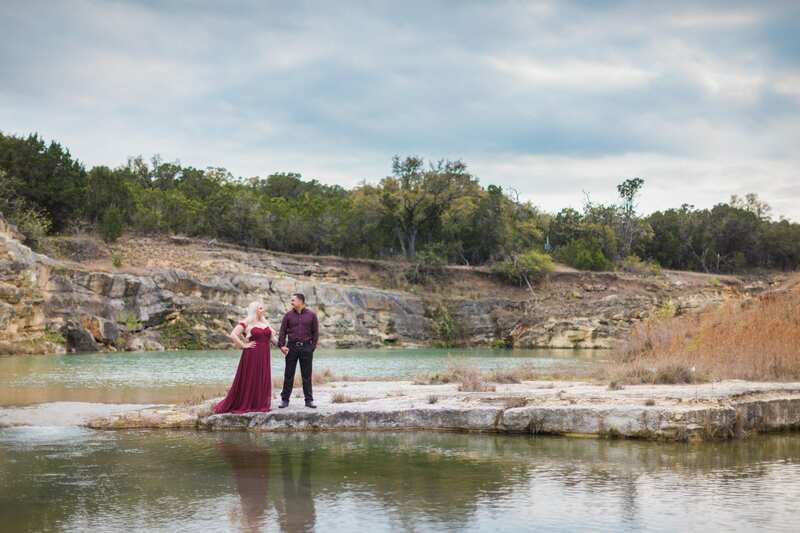 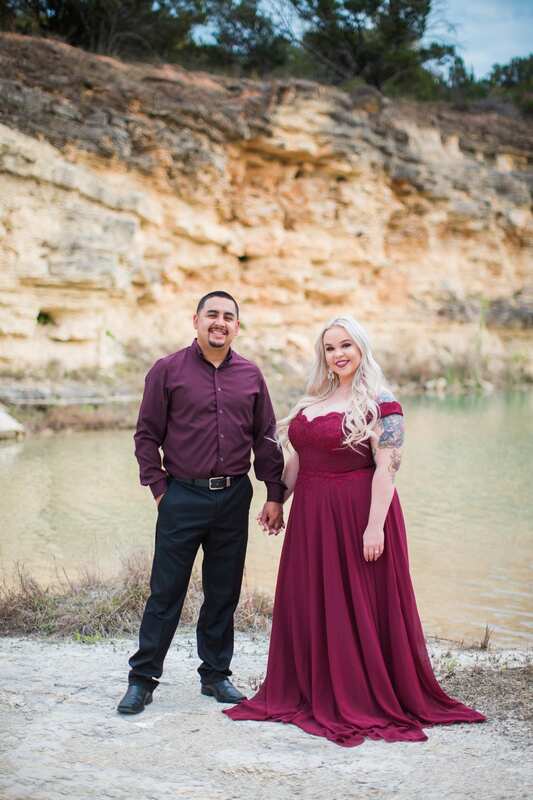 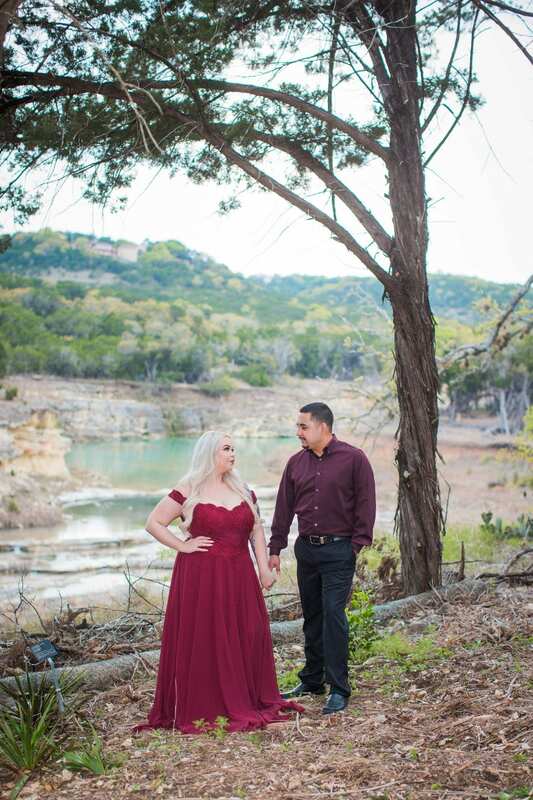 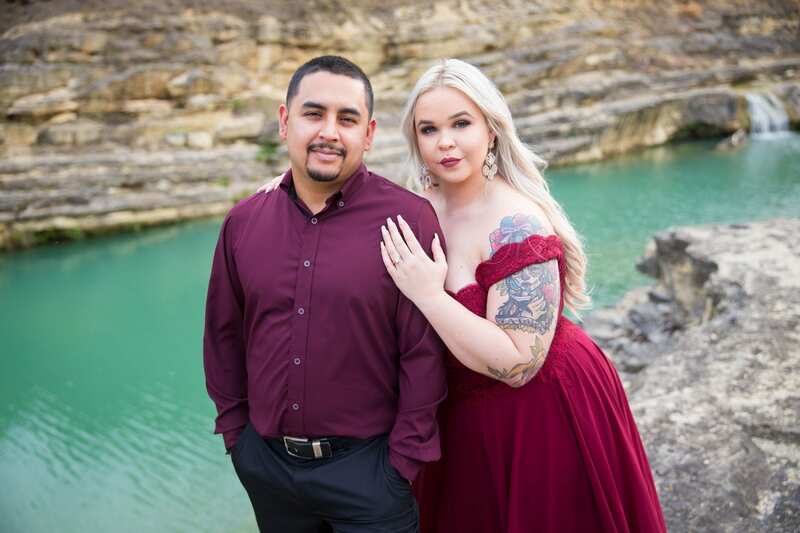 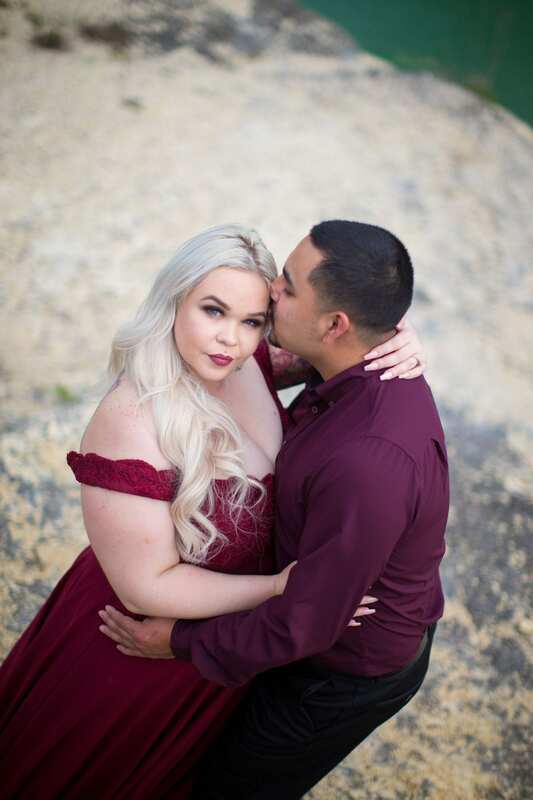 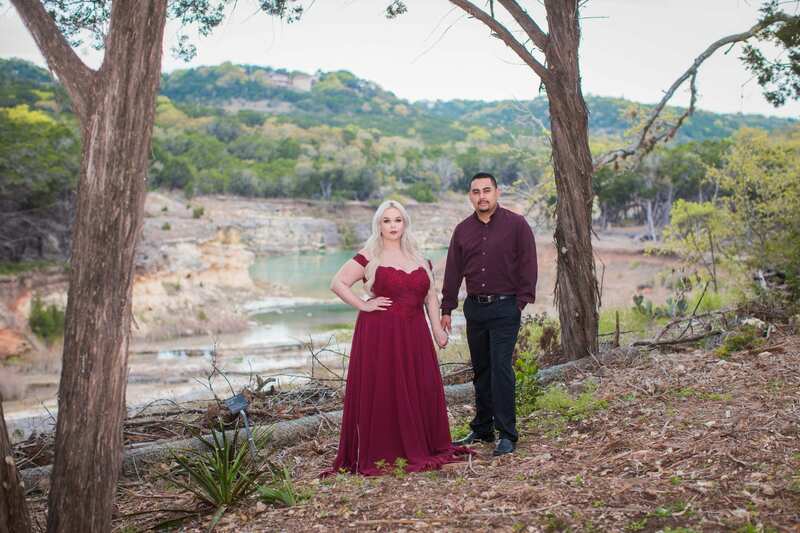 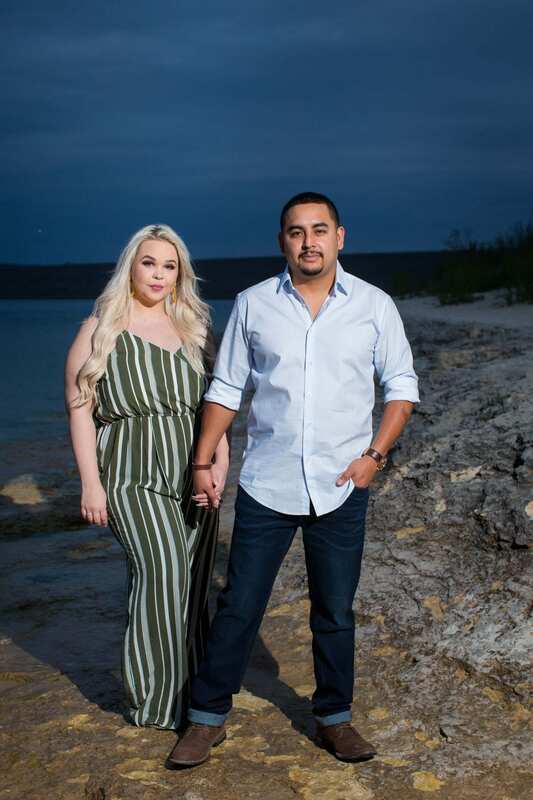 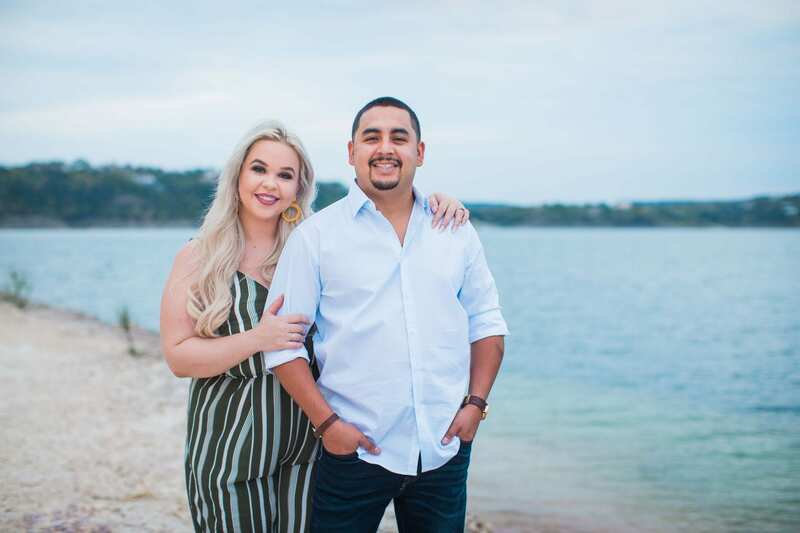 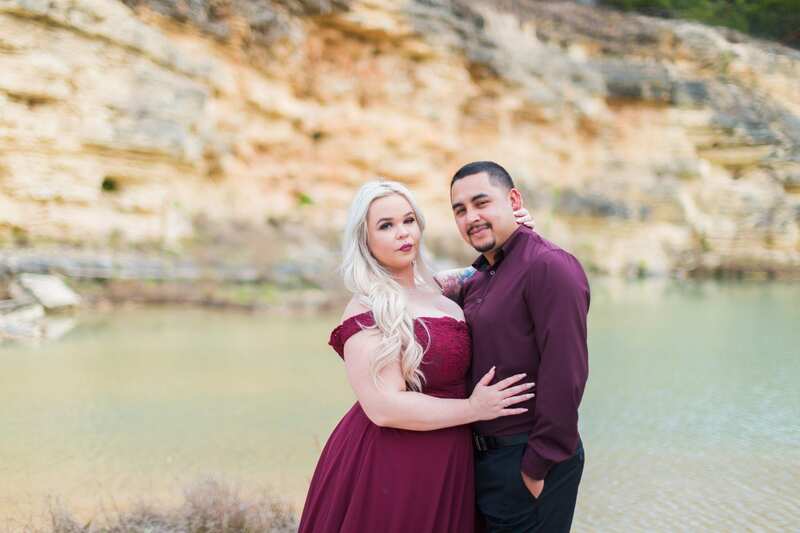 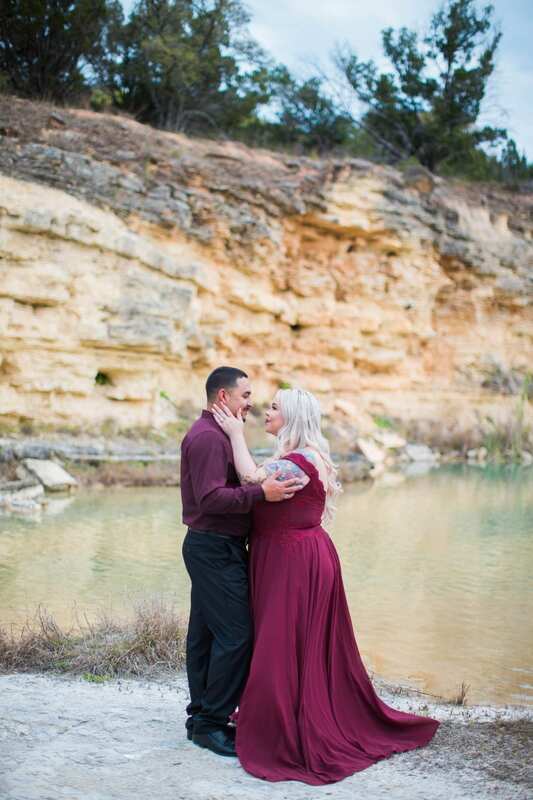 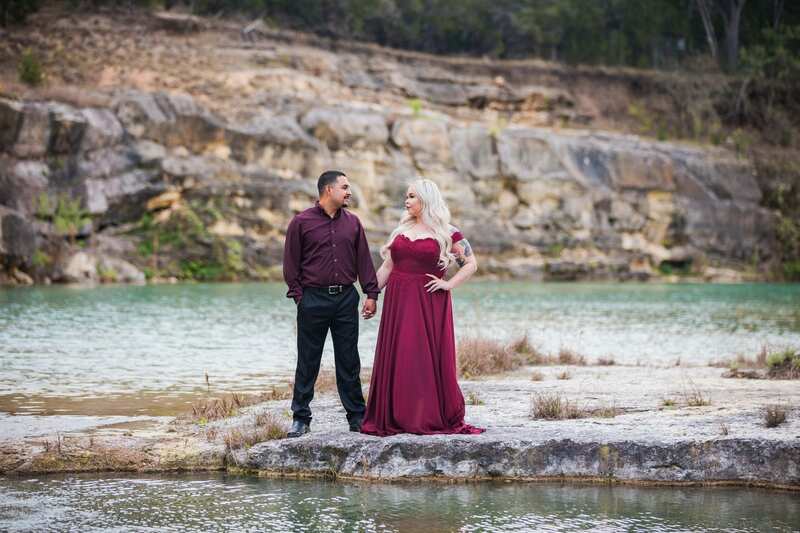 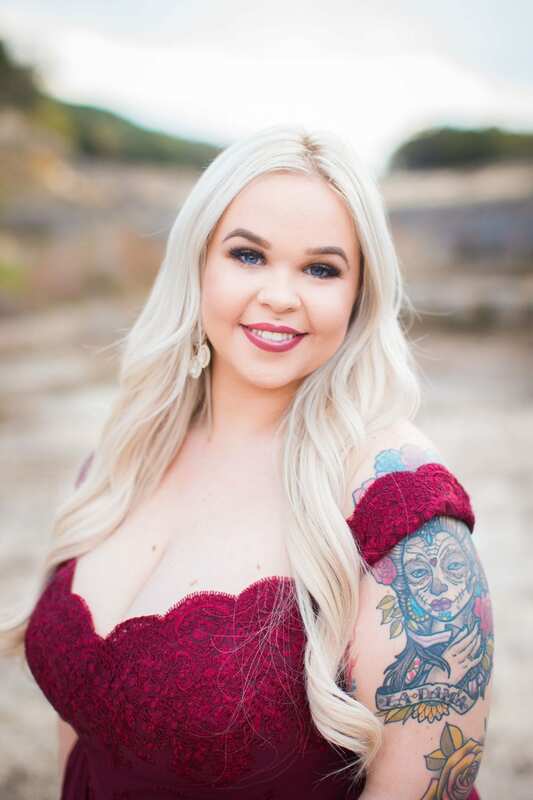 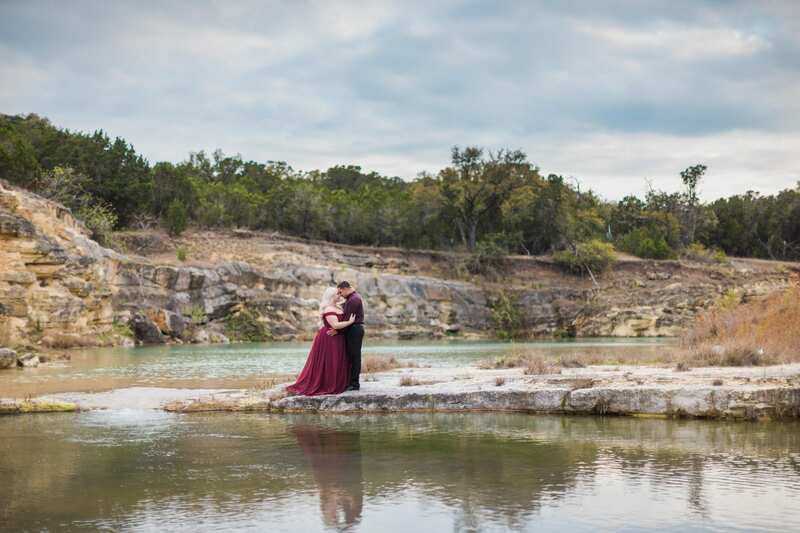 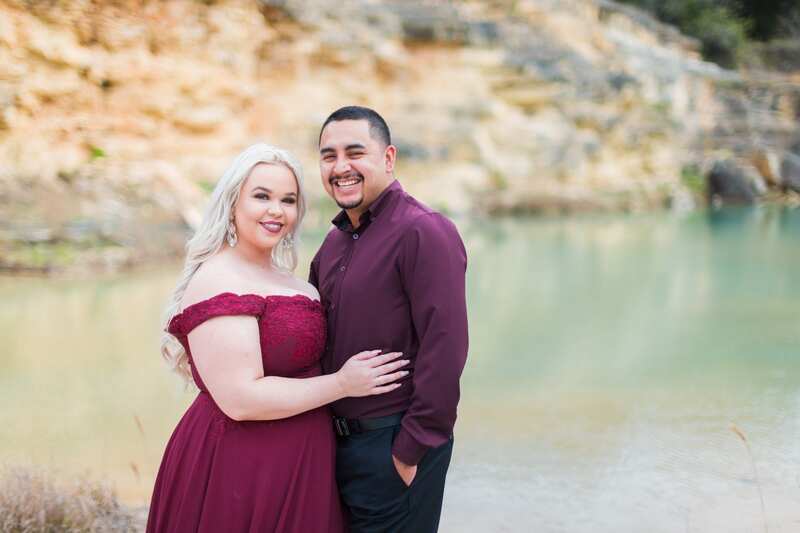 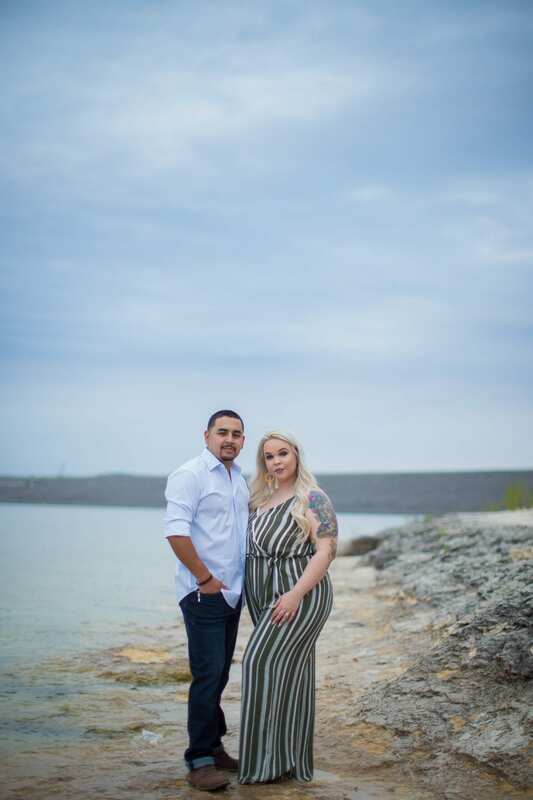 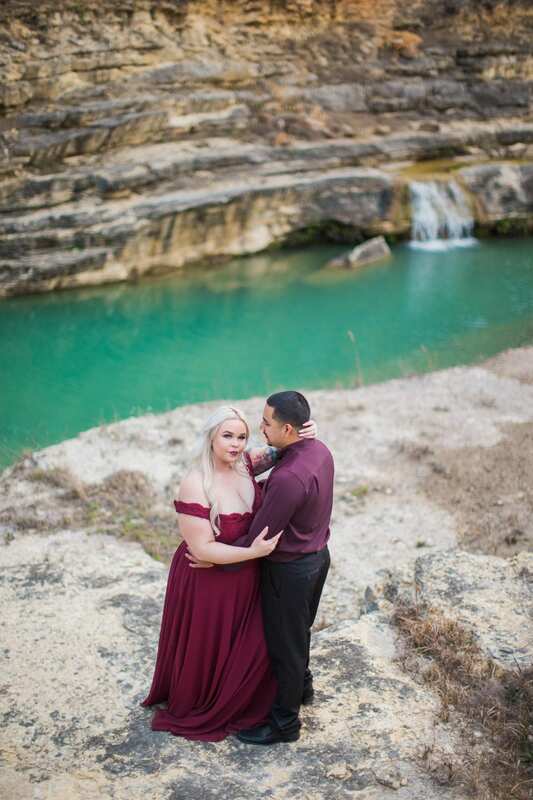 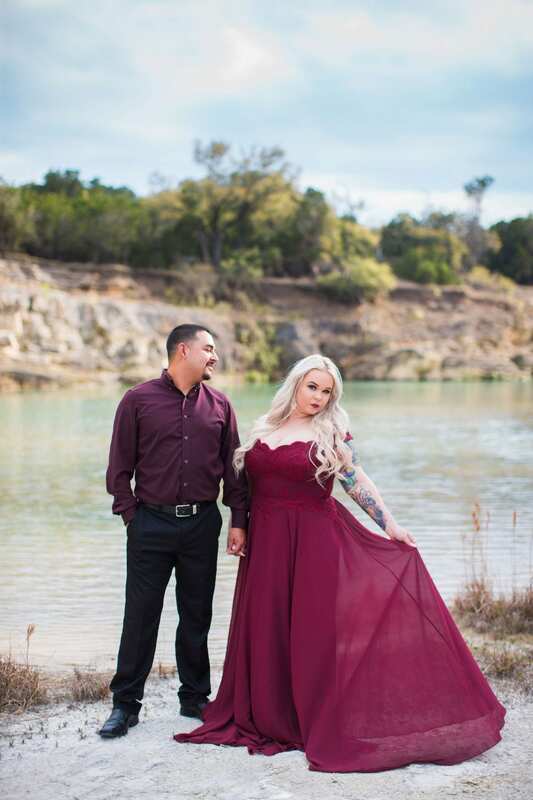 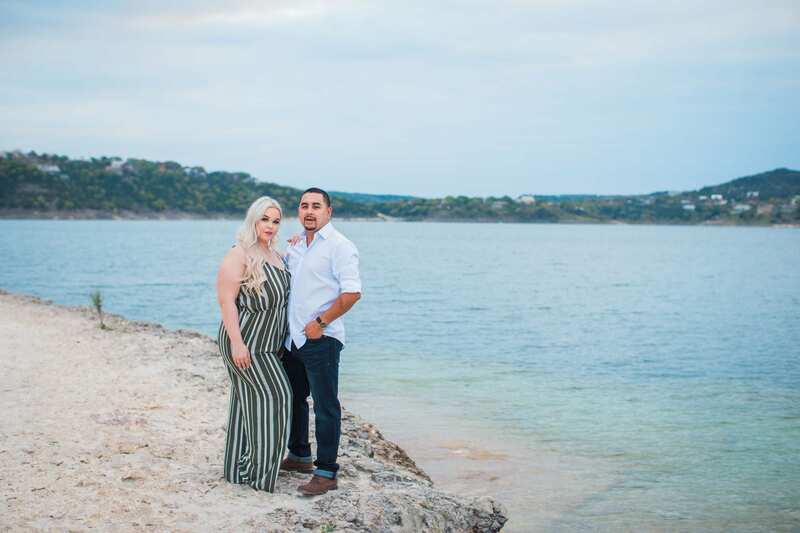 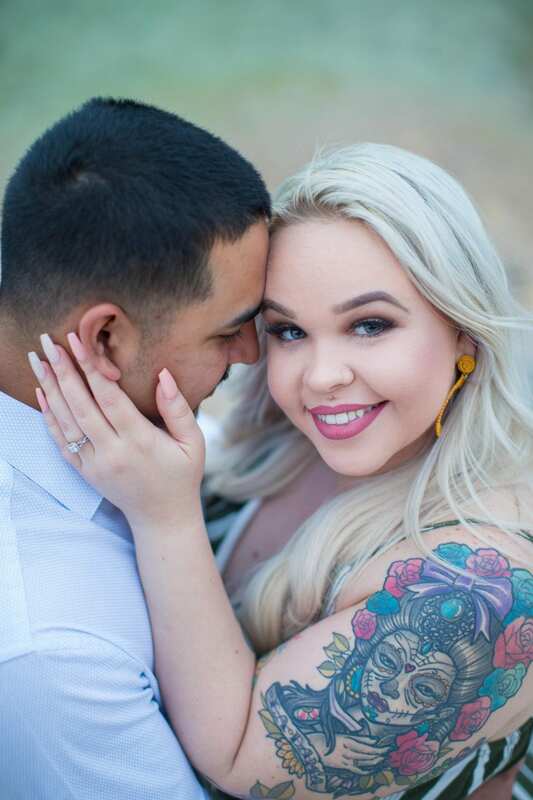 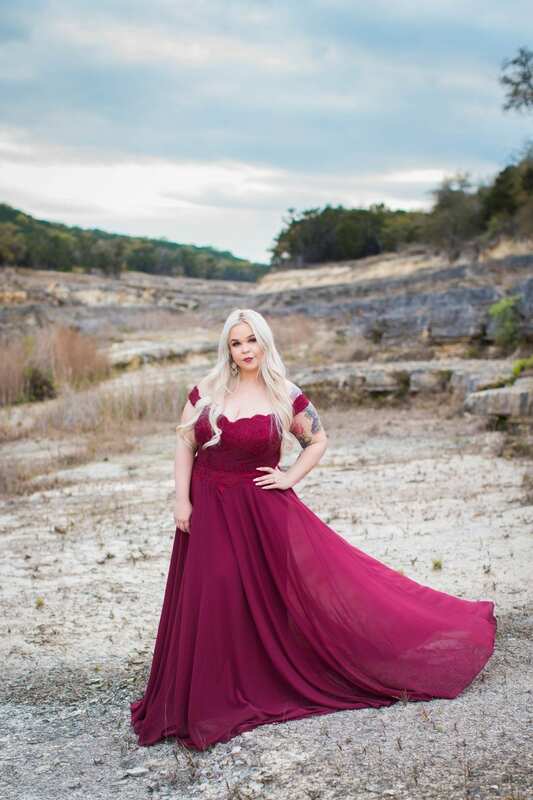 Katie and Gabe’s engagement session in Canyon Lake was so epic! 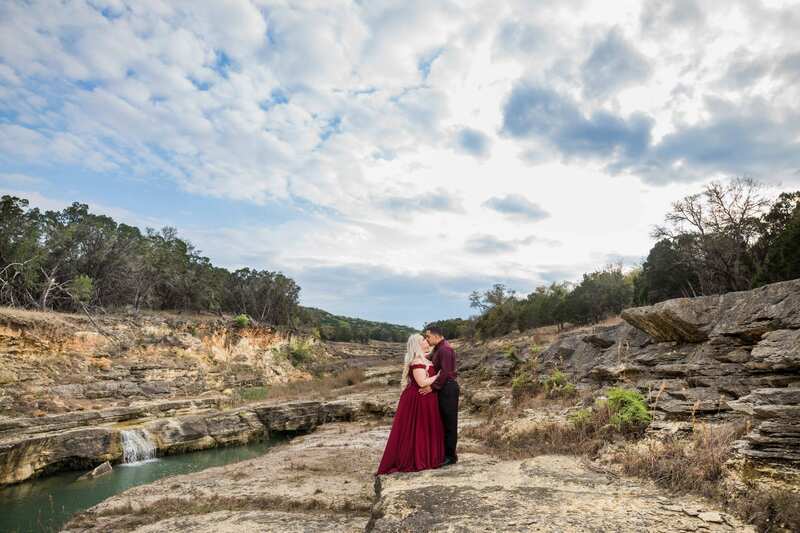 We had a fabulous time walking around the beautiful library and garden. 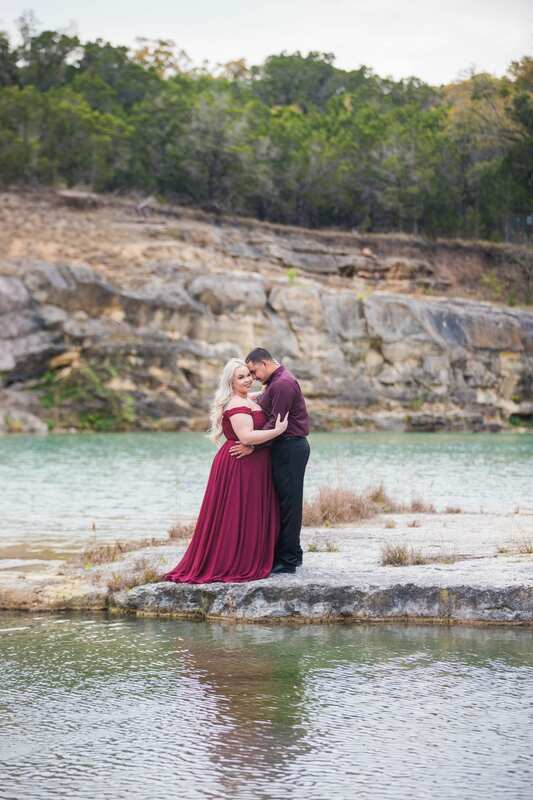 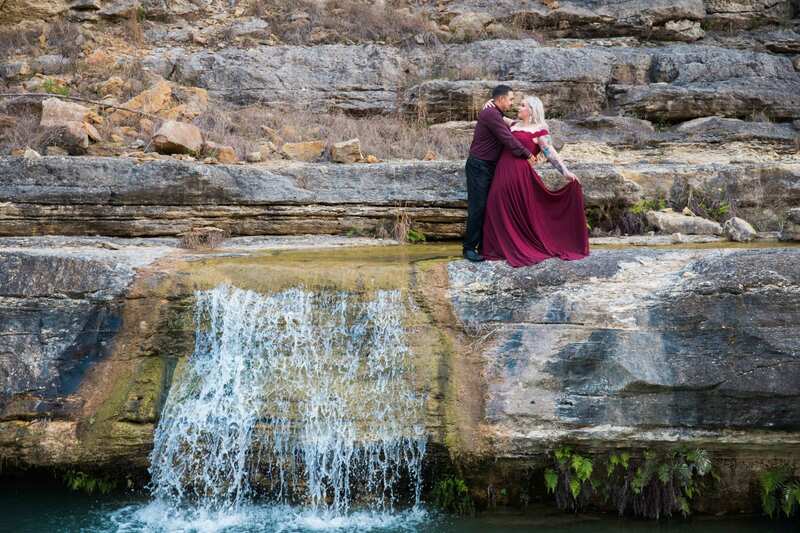 Their wedding will be as epic as this engagement shoot, I cannot wait!